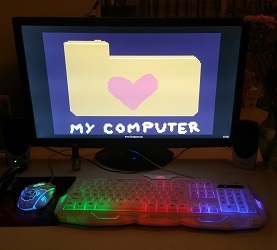 My Computer is a short autobiographical game made with flickgame. It was made on request for Thryn Henderson's study on vignette games. Explore the contents of my computer.